OMG Posters! 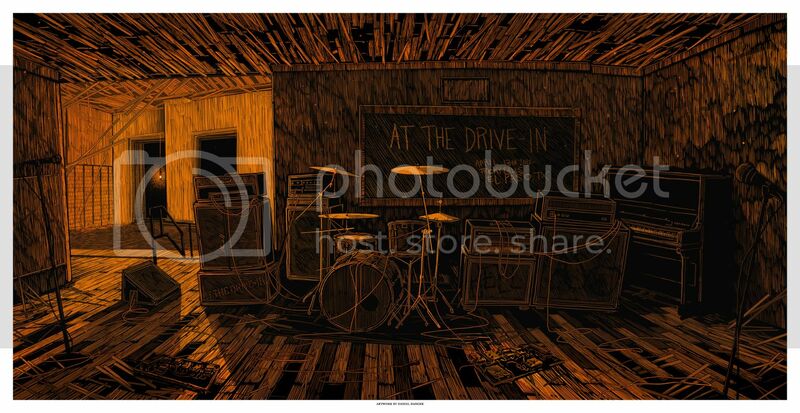 » Archive At The Drive-In and American Horror Story Posters by Daniel Danger (Onsale Info) - OMG Posters! Daniel Danger will release his posters for At The Drive-In and American Horror Story tomorrow. ATDI is a 15″ x 30″ screenprint, has an artist edition of 100, and will cost $60. 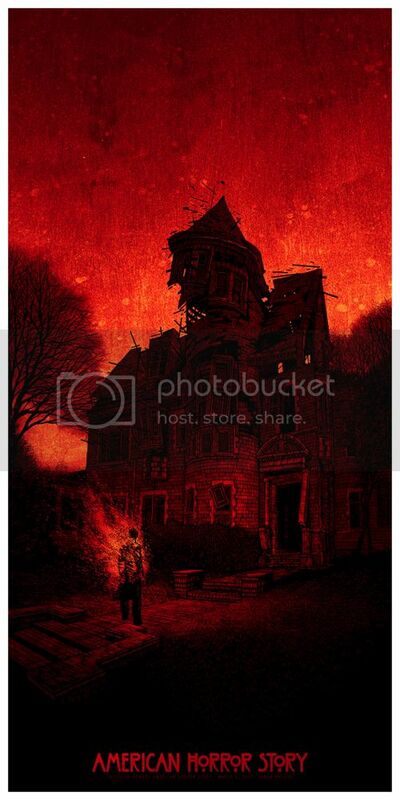 AHS is a 12″ x 24″ screenprint, has an A/P edition of 50, and will cost $40. These go up today (Friday, April 27th) at 2pm Eastern Time. Visit TinyMediaEmpire.com. that atdi poster is so good. homage to that old live “classroom” show. moar like American Horry Story amiright? got the atdi poster! super psyched, first +1 in awhile! Was there a limit on how many could be purchased? I’m sad that the unusually late Mondo drop made me miss this. Turns out I could have gone for this after all and I still would have had another hour to wait for Mondo to drop the next wave of Avengers prints. G1988 looks to still have American Horror Story in stock.